In continuous evolution and with great attention to trends, the Fashion Woman selection for Autumn-Winter 2018/2019 offers a unique and original style. When research and innovation meet, fine yarns and care in processing design the Classic Women's collection. Find the length, yarns, colours and patterns that best suit your way of being and dressing. Essential details to complete your style, Silvia Grandi socks are in step with the trends of season and with your needs. Not just a sock, but a status symbol of seduction. 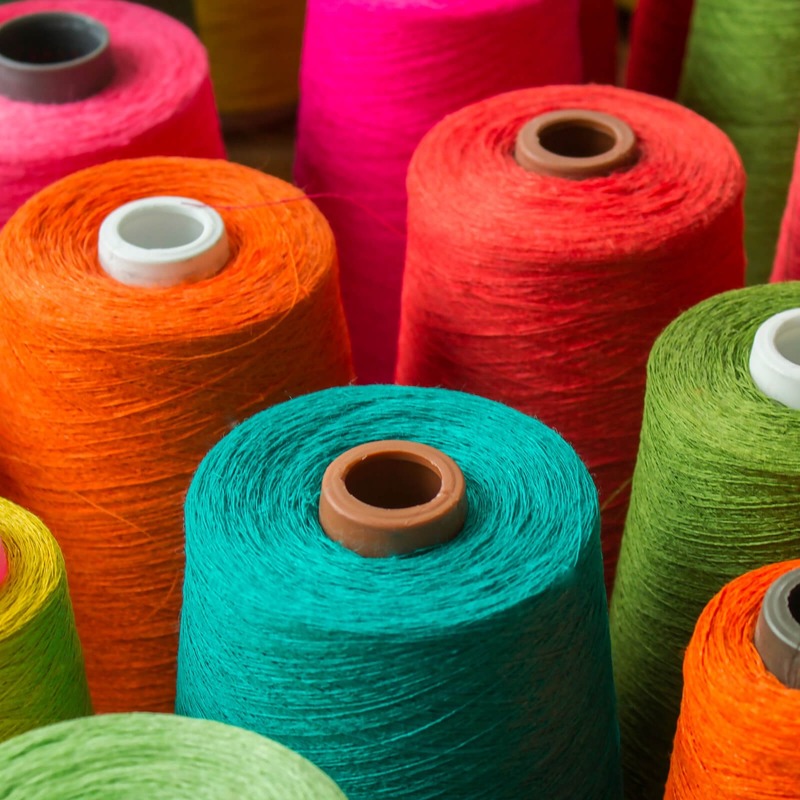 When yarns and fabrics merge, they give life to garments never seen before.  The Osé accessory becomes an indispensable detail, unique, original and Made in Italy. 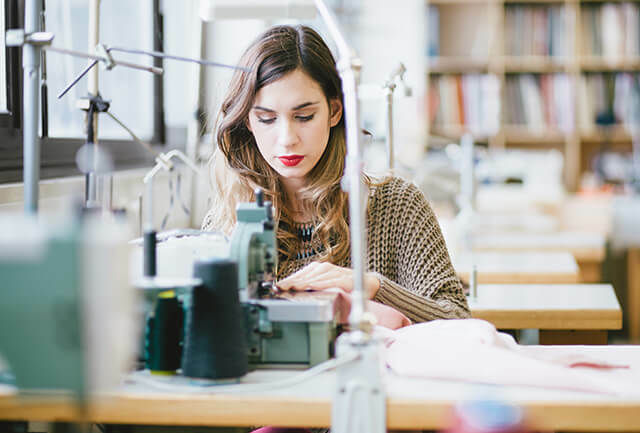 Silvia Grandi's creativity combines attention to the selection of raw materials with the choice of innovative yarns and highly technological manufacturing processes. The care of the product covers all stages of processing, from conception to final realization, to satisfy even the most demanding requests. The attention to detail translates into unique and high quality workmanship, which makes Silvia Grandi appreciated all over the world.